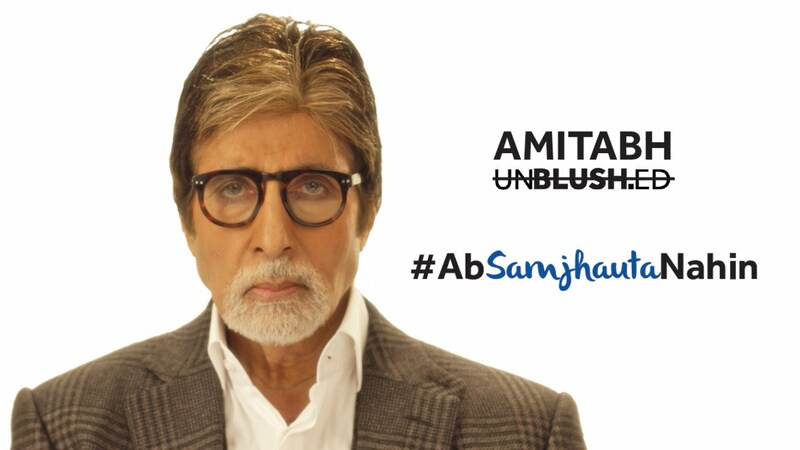 HOME / TRENDING / WHY AMITABH BACHCHAN’S UNBLUSHED VIDEO IS A MUST-WATCH! The video presented by Vivel in association with BLUSH and PINK that came out day recently is definitely powerful. 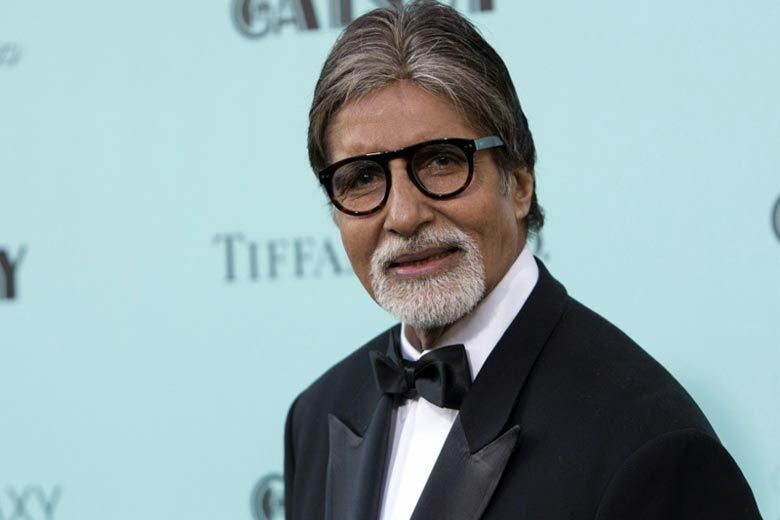 Starring Amitabh Bachchan in the lead, he addresses the day-to-day issues women go through. The video portrays how our ideas are shadowed by male chauvinist pigs, our thoughts faded because of certain men in our life, and our minds controlled by the so called ‘superiority of mard’ communities not just in this country but all over the world. It rightfully talks about the silence of women and how we still need men to voice our opinions. Somewhere drunken in the shamefulness of expressing our concerns, whether about our clothes, or our pay, or our appearance or any of the other gender stereotypes, Amitji voices ‘em all. 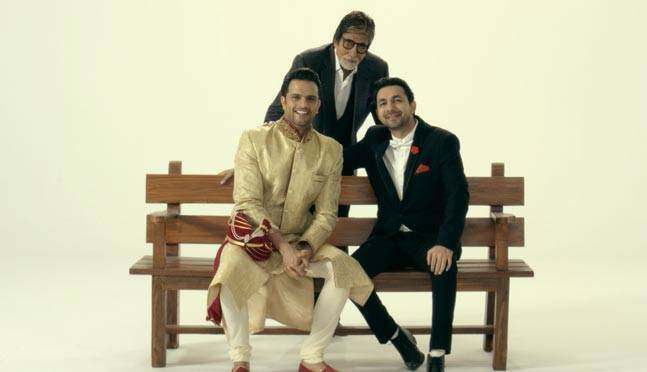 Roping in Mr. Amitabh Bachchan for this empowering video had its own perks. With the kind of fan following this man has, the video has become an instant hit. And to add to it, his baritone, as we all know, is rather special. Some people, especially certain women might feel that if the video had somebody like Mr. Bachchan talking about #AbSamjhautaNahi (no more compromising now), why do we still have women being dubbed by him in a video that wants us to speak for ourselves and not compromise anymore? Well, the video answers exactly that. Many women even today shy away from speaking about certain things or are forced into giving apparent rightful justifications to men even when they might not really be entitled to. They are scared and feel powerless and even in this decade need a man to voice them (i.e. Mr. Amitabh Bachchan in this case). The video wants us to break free from exactly this. Hence the dubbing was somewhere necessary to portray this thought. And like the video says, even after so much has been spoken, we still feel silent. Why? Why should you? It then promotes us to stop compromising on our own thoughts controlled by the male community we treat as Gods. The video then ends with Amitabh’s “Ab” (Now) with a female voice finally breaking in with “use bolne do” (let her speak), followed by voices of women in chorus saying #AbSamjhautaNahi.